The big picture: If you work in the graphic design or video industry, you’ll probably appreciate a bright, high resolution monitor that offers excellent color accuracy. That’s where Acer’s ProDesigner BM270 comes in; a display designed with professionals in mind. 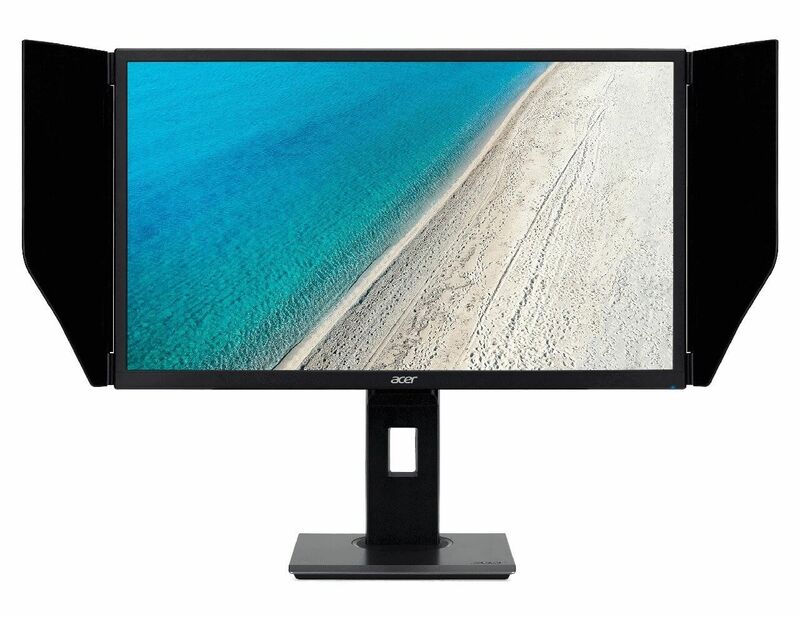 The 27-inch monitor features a 3840 x 2160 resolution, a 10-bit panel, and can reach up to 1000 nits in HDR mode (typical brightness 400 nits). It also comes with full array LED (FALD) backlighting technology with 384 LED zones for dynamic local dimming, a feature found in many TVs. The backlighting allows 100 percent support for both sRGB and Adobe RGB, as well as 97.8 percent DCI-P3. It’s also pre-calibrated to Delta E<1 color accuracy for all color ranges. Other specs include a 60Hz refresh rate, two 4W speakers, and 178°/178° viewing angles. Connectivity-wise, you get two HDMI 2.0 inputs, one DisplayPort 1.2 header, a mini DisplayPort 1.2 connector, a USB Type-C port (upstream), and a four-port USB-Type C hub. Unsurprisingly, the ProDesigner BM270 isn’t cheap. The $1700 price tag might sound excessive, but it’s lower than the two gaming-focused $2000 4K monitors from Acer and Asus, both of which support 1000-nits brightness—though they do reach 144Hz refresh rates and have G-Sync. This week saw the launch of another 1000-nit HDR display, the Philips Momentum Quantum Dot Monitor (436M6VBPAB). The 43-inch device was the first monitor to receive VESA’s DisplayHDR 1000 certification and is now available for $999. You’ll be able to buy the Acer ProDesigner BM270 within the next few days. It also comes with a three-year warranty.